Update: PoGo UWP app RC1 available again for Windows 10. More details here. Original Story: A third-party client of Pokemon Go, PoGo UWP beta app for Windows 10 mobile is now available. The latest beta app acts as a client between the Android version of the app and brings its features to the Windows 10 platform. There some issues and missing feature in the app right now. But at least we have an app for Pokemon Go on Windows 10 mobile. The app is buggy right now. It’s not recommended to download the app right now. If you really want to try it, we have posted how to install it. 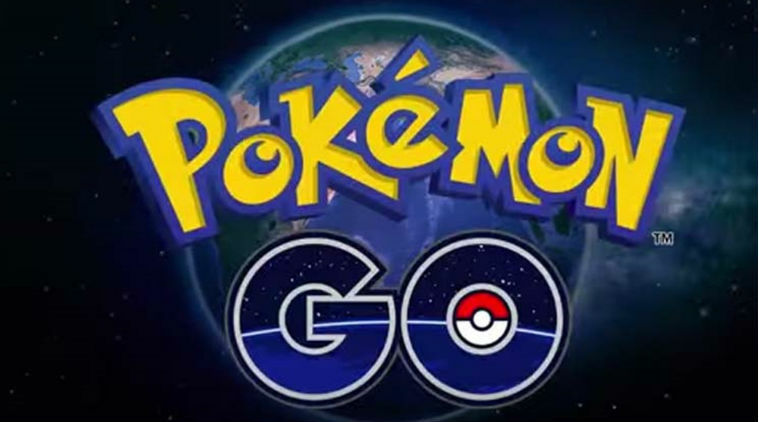 Create a Pokmon Go Trainer account: After that, you need to login to Pokemon Go on Android or iOS. 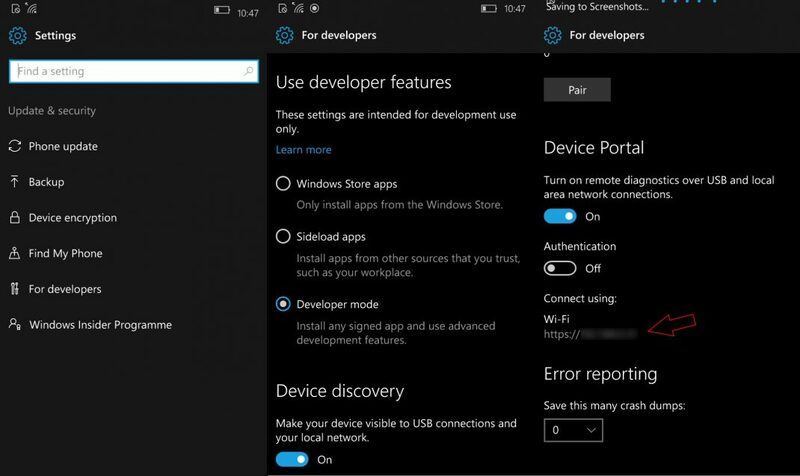 Enable Developer Mode and Device Portal on your device: Once the Device Portal is done, you will see an IP address which you need to visit from your PC browser. Download PoGo UWP and install: Download game appx from here and here. Put all those files in one single folder. After that, open a browser and visit the Device Portal IP address. On the device portal, go to the Apps section of the sidebar. From the App Package, select the .appx you downloaded. Click on the “Add Dependency” button twice. Browse and select one of the other files for the first dependency. Then select the second file for the last dependency. Once that’s done, make sure your phone isn’t locked. Click on Done and wait for the Device Portal to install the app. Run the app: Once the app has been successfully deployed, Pokemon Go should show up in the All Apps list on your Windows 10 Mobile. From there, open the app and login with the same Pokemon Go Trainer Club Account. After that, you should be able to use Pokemon Go on your Windows 10 Mobile.